According to Rule no. 7 on "How to Make it in Fashion" is "Always Give it back". 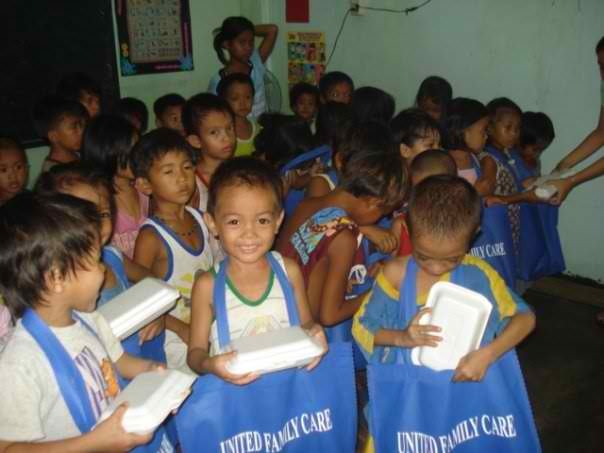 That's why even though my event is free of entrance, Percentage of the cash given to me by sponsors(for this event) will be given to UNITED FAMILY CARE charitable program. United Family Care or UFC is our very own caregiving agency at Los Angeles California. It was founded by my very own mother and brother since 1999. 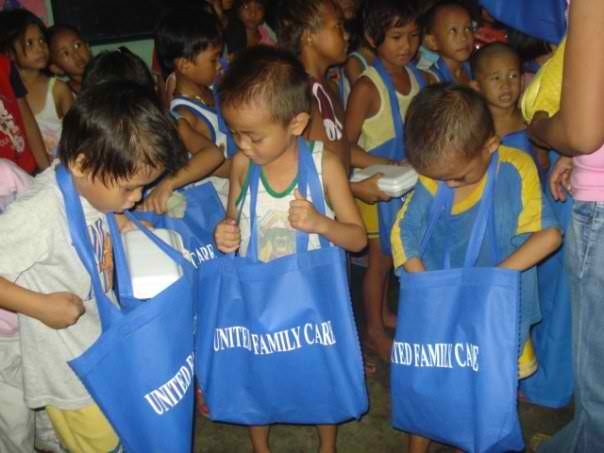 Besides the caregiving program that we offer, We also have a charitable program. 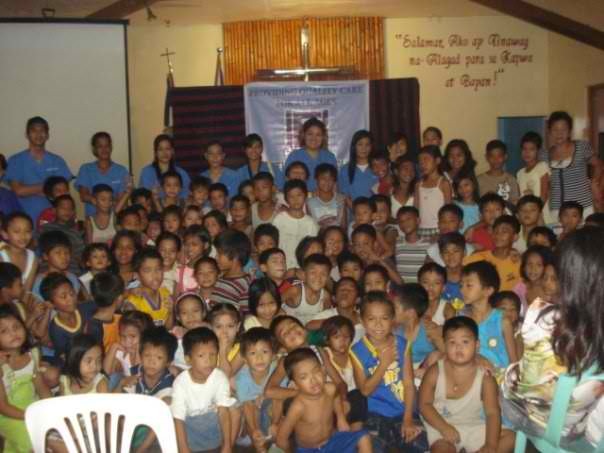 UFC helps Filipino grassroot level children. 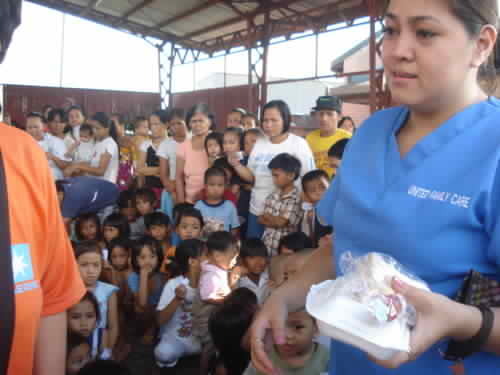 We conduct a feeding program to more than 300 Filipino children every other month. 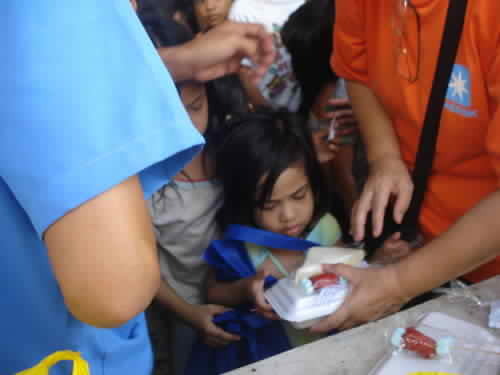 We go place to place around Metro Manila to conduct a charitable program.Our goal is to help as long as we can. There are slippers and other useful stuffs inside the bags. My sister. She's the eldest. Some people celebrate their birthdays through feeding children in different areas like orphanages, cancer society or abuse children. 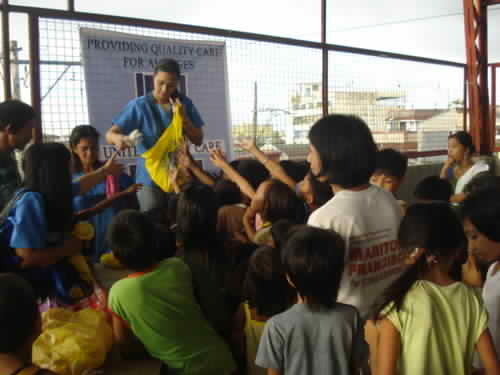 This will help children with emotional experience to uplift their life for a while. A time to entertain them.